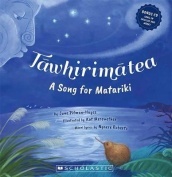 There are a number of picture books about Matariki which have been around for awhile but these two are newly published this year and deserve a place alongside of the old favourites. I love the motifs running through the pages of this book. They are in the clouds and sky, and in the kites and all through the backgrounds of the illustrations. It is perfect for highlighting the significance of the New Year to Maori and the traditions which we all celebrate today. 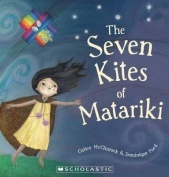 This is easy to read and ideal for teachers to open up discussions on Matariki with their students. I love the use of colour too here, especially the different shades of blue. 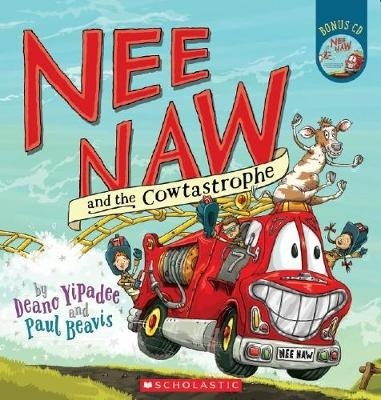 It is great to see New Zealand-themed picture books being published and this is definitely one to add to a school or home library collection. The little Kiwi is fast asleep in her burrow. A beam of moonlight shines right down into her burrow. She wakes, and realises it is time. Hurrying out into the night, she wakes each of her friends from their mid-winter slumber. ‘Kia tere! Hurry!’ she urges them. As Kiwi runs through the forest, stopping to urge others to follow him, we are introduced to many of New Zealand’s native birdlife as well as the katipo spider. 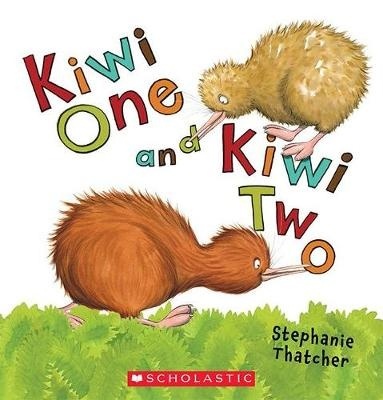 I think this makes it quite special in terms of a New Zealand-themed picture book. 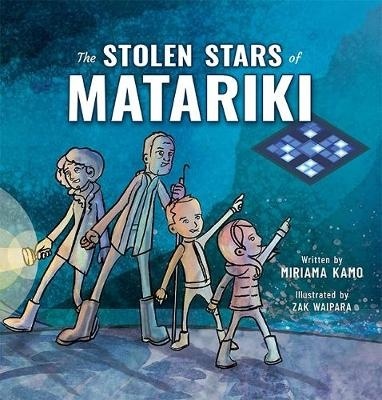 At the back of the book there is a double page spread outlining the facts about Matariki which is a great addition to have. Good to use at both pre-school and primary school as an introduction to one of our most special celebrations.